It's Father's Day Weekend! 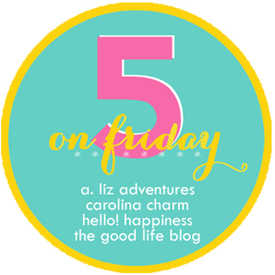 We have a fun weekend planned that includes a road trip, golf, and a low country boil! Can't wait to share our recap with you Monday!! 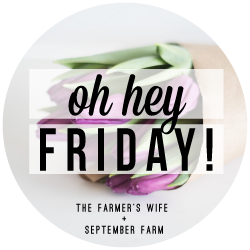 Today I am sharing a few of our FAVORITES this week!! However, Yesterday afternoon I wanted to kill him! He was being a big ole brother pest to his sister and pushing every button I had! 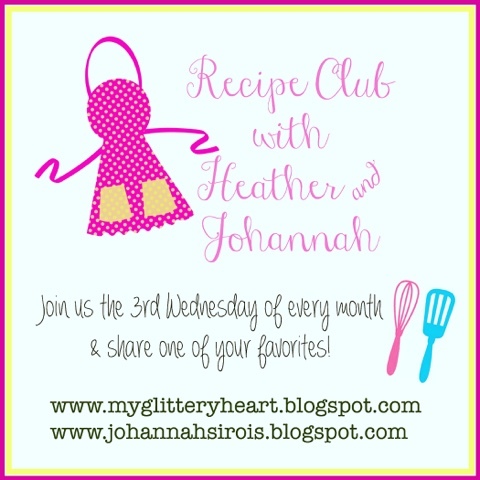 Our FIRST recipe club link up! You can read my recipe here and see the yummy link ups!! I can't wait to see which new recipe quickly becomes my families new FAVORITE recipe! I'm trying really hard to make better food and exercise choices!! 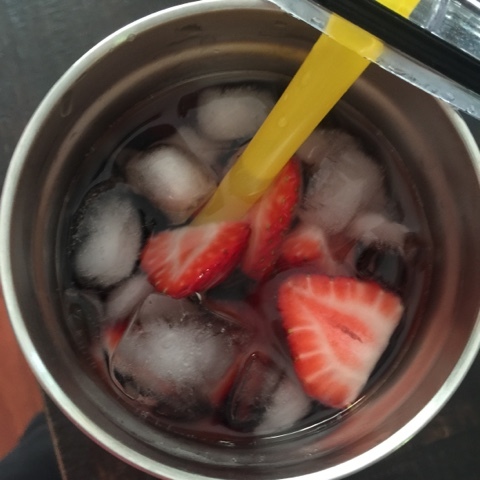 To make sure I am getting in all of my water I have added fruit to my water and I would have to say that strawberries and blueberries are my FAVORITE fruit combo!! 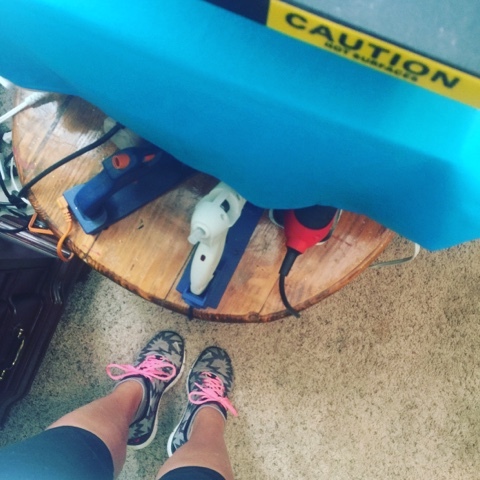 I'm trying to squeeze in exercises throughout my day! I have been doing a 30 minute dvd workout in the mornings and yesterday as I was pressing a shirt for a friend I was doing calf raises!! This girl will always be a FAVORITE! 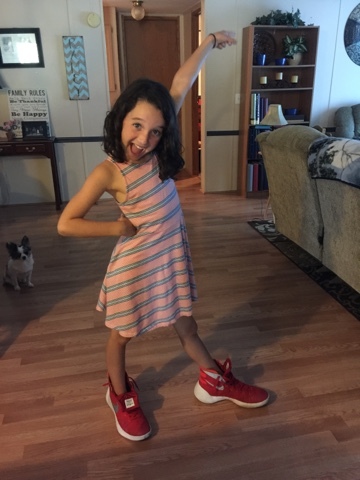 She is goofy and sassy but she has the kindest heart!! We took my sister's family dinner last night because she recently had arm surgery! 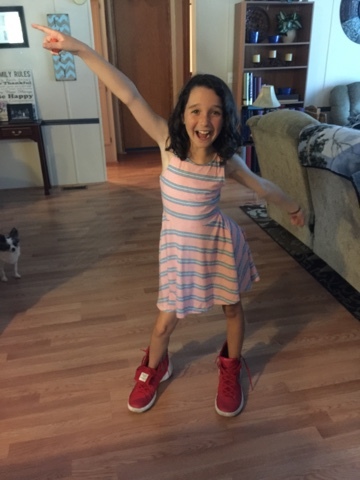 Ella walked out of my nephew's room and said "Hey, look at my clown shoes!" 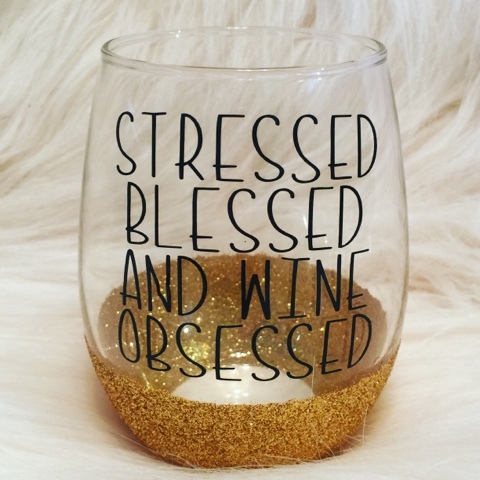 My FAVORITE 'Oh My Glitter' Creation this week is hands down this wineglass! Hope you guys have had a GREAT week! Can't wait to read about some of your FAVORITES!! Hope you guys have an AWESOME weekend!! 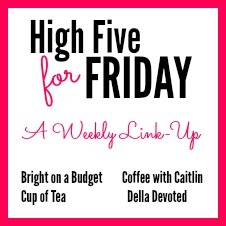 Linking up with Karli and Amy for, oh hey Friday! She is a riot! Always making us laugh!! I can't wait for the next link up too! 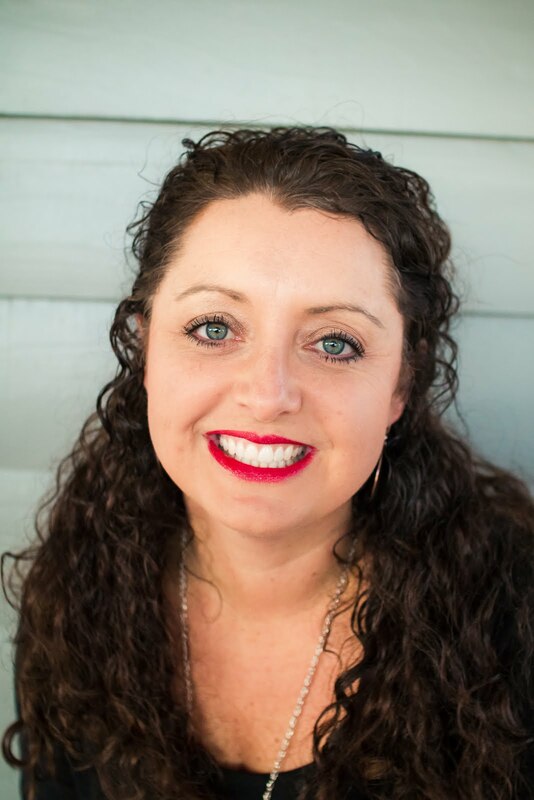 Way to go with your infused water and workouts this week girl!! I am hydrating and sweating right along with you!! :) have a great weekend!! Wait a minute - pressing a shirt for a friend??? Can I ship some stuff your way? That is a great friend right there!! Good job with your water and workouts - trying to hold strong with mine too! That glass is so cute! 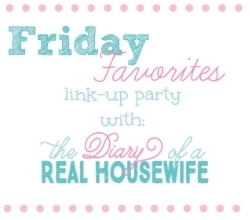 Yay for your new linkup (I wish I cooked)! And kids can be such pests to their siblings sometimes. . . I remember how my brother and I were. Love the wine glass!!! And that water combo sounds delicious. Do you do the Jillian work out videos?? They are my favorite! I feel exactly the same about my 14 year old right now! 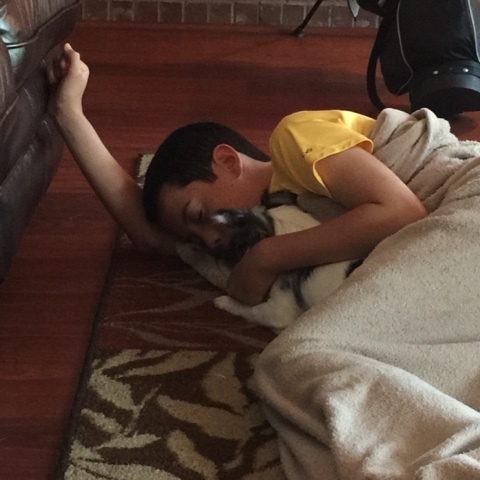 He is either sweet as pie or driving me nuts picking on his sister or the dog. I've been preparing "sassy water" for the past few nights and trying to drink the entire 2 liters each day. Not easy for a non water loving person! !